My mother fell five weeks ago and broke her shoulder. This morning she fell again, but with no injury other than bruises. Over the past three years , besides the broken shoulder, we have had two broken hips and a compression fracture, plus many bumps and bruises. I jokingly said today, that I was going to sew velcro on to her chair and on to the bottom of her pants, to keep her stuck to the chair! And of course, someone pointed out that this is “not allowed” It is against the regulations for long-term care facilities and would also violate Mother’s rights. Two weeks ago, as I was helping Mother get in to her wheelchair, and I was giving her the usual cues “Back up, Mom. Wait until you feel the chair on the back of your legs, then put your hand down on the arm of the chair…. NO…wait…MOM! NO NOT YET! !” I grabbed her arm tightly as she nearly fell, by trying to sit before she was close enough to the chair to safely do so. That responsible thing is quite tricky, isn’t it? 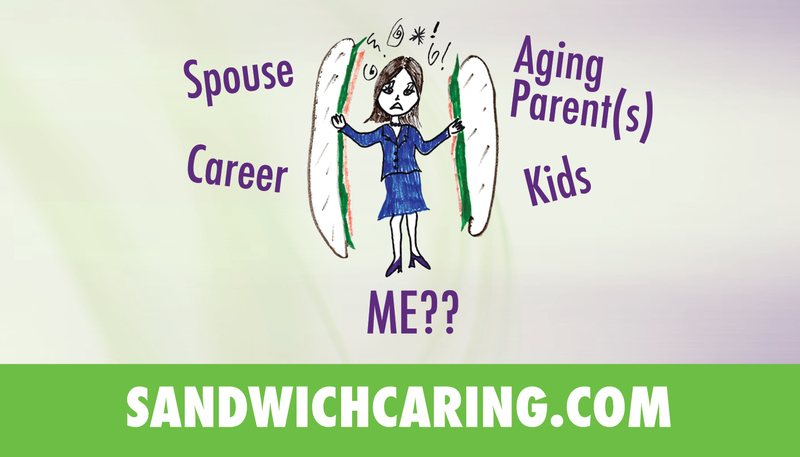 This entry was posted in caregiving, life challenges, parents, planning for the future, sandwichcaring, Uncategorized on May 1, 2014 by janestory. You really hit the nail on the head with this one, Jane!